The purpose of the CALIFORNIA NARCOTIC & EXPLOSIVE CANINE ASSOCIATION is to educate, train, promote, and increase the knowledge and standards of narcotic and explosive detection canines; to support and organize certification tests and trials for narcotic detection canines; and to enhance, in all aspects, the use and deployment of narcotic and explosive detection canines. As a result of the tragic events that unfolded on September 11, 2001, the mission of CNCA expanded. CNCA recognized the need to expand our mission of excellence in training and certifications to include explosive detection canines. After listening to our members, working with many experts’ and offering patrol canine classes at our annual conference, CNCA once again recognized the need and led the way to include patrol canine certifications starting in 2013. 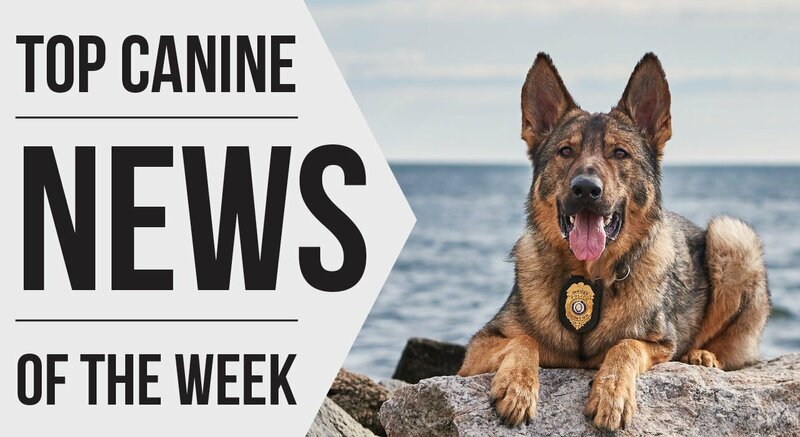 CNCA is committed to raise and maintain the same high standards necessary for law enforcement explosive and patrol canines that we achieved with narcotic detection dogs. We are doing everything possible to help improve Homeland Security for everyone.